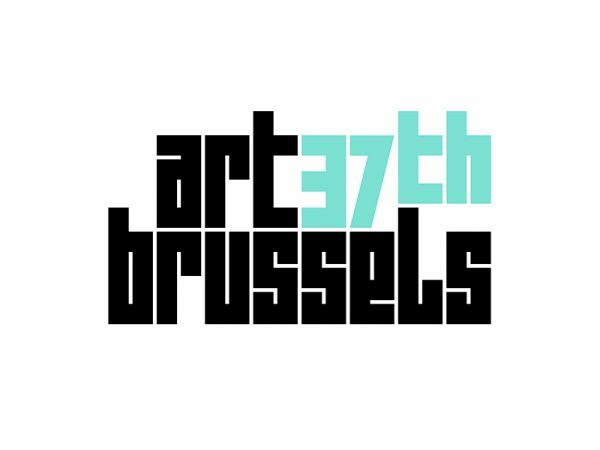 KETELEER Gallery is proud to announce its first participation at Art Brussels37th, the international art fair in Brussels, Belgium. From April 25th till April 28th 2019. We will be presenting a group show with works by Leo Copers, Guillaume Bijl, Peter Land & Koen Theys.